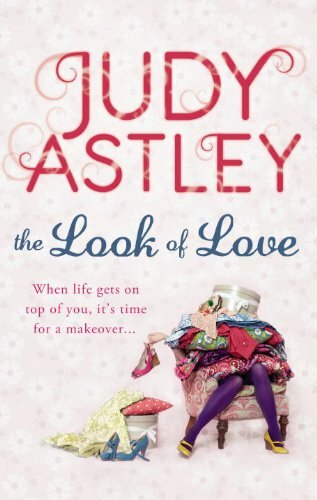 I love your IMMs... its cool seeing the UK covers of books I love. 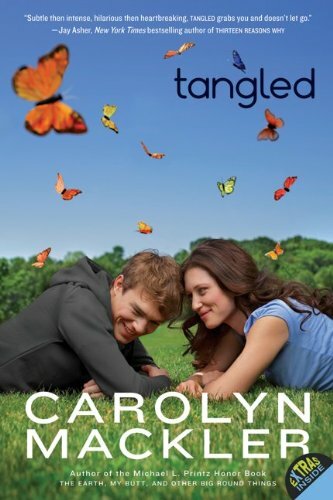 I liked Tangled and want to read the boys and bears one. LOVE Last Sacrifice. 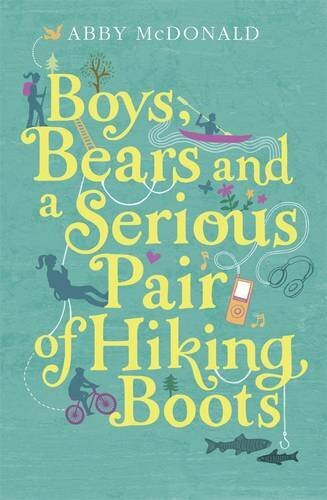 Boys, Bears and a Serious Pair of Hiking Boots looks brilliant too. Enjoy! You've got a great selection of books this week! Awwww, Tangled must have gotten a really cute new cover! 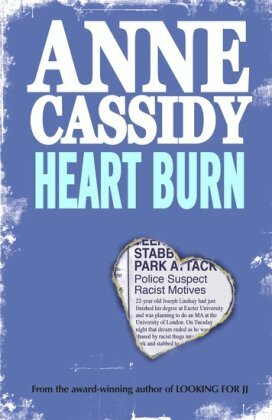 I read it in hardback and it was really good! I hope you enjoy all you got! Here's My IMM if you want to check it out! Happy reading! Saw your post at the book addicted girl.. FUN! I love to compare covers! Great IMM. 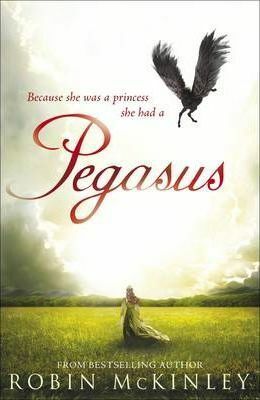 Really like the look of Pegasus. Happy reading. Great set! 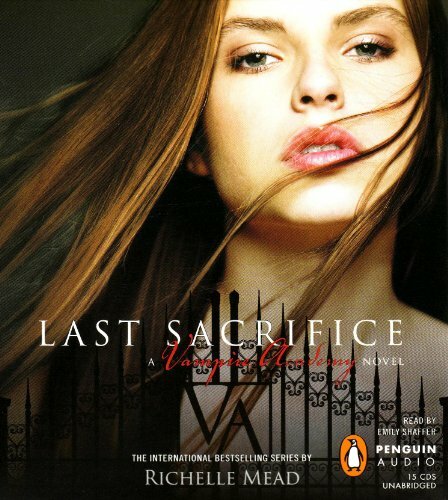 I loved Last Sacrifice and I really want to read Pegasus. Some great books here, some l haven't heard of before either!